A book TO INSPIRE, NOURISH, AND MOTIVATE THE SOUL. 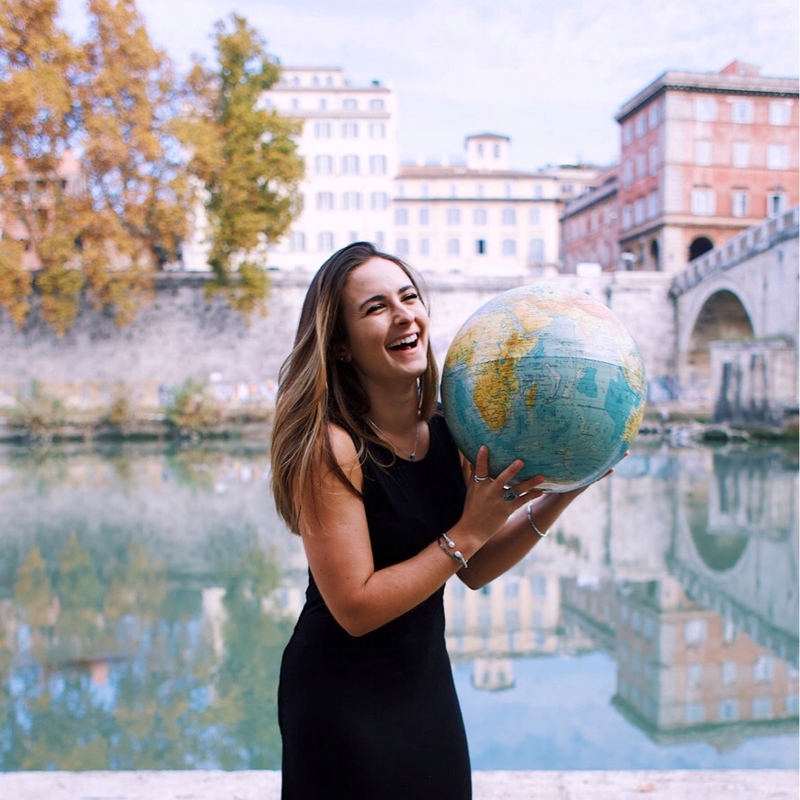 Back in 2016, I quit my corporate New York City job, packed a carry-on, and set out to prove that I could circumnavigate the globe exclusively by staying with people with whom I shared a real human connection. I spent close to a year putting my fate into the hands of strangers and relying on their kindness. The result? An astonishing 70+ hosts in 20+ countries across five continents hosted me. 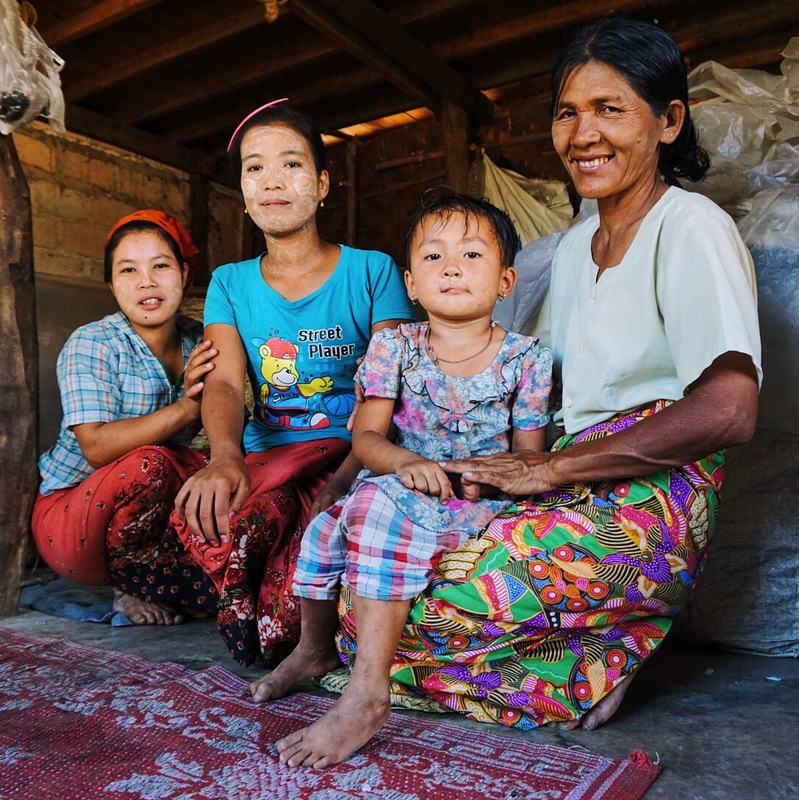 By letting me into their homes and their hearts, these incredible humans helped me along my path and unlocked a love for humanity that I didn’t even know existed. 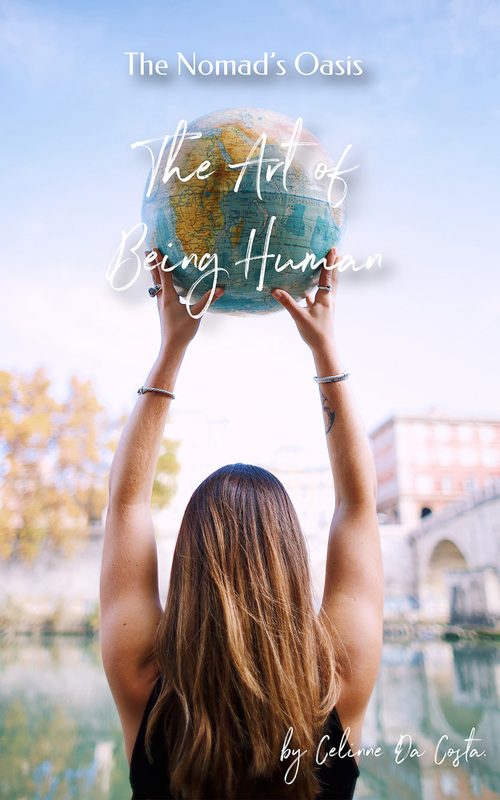 The Art of Being Human is a collection of short stories from an around-the-world journey that taught me that we are indeed capable of creating a life that we are proud of, and we don’t have to do it alone. You can read more about my project here. A Short video of why I did it. My book documents a life-changing journey around the world that taught me we are indeed capable of creating a life that we are proud of, and we don’t have to do it alone.